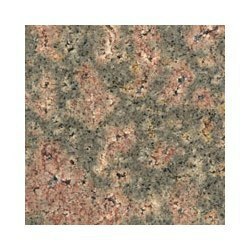 We are one of the prominent manufacturers and suppliers of high quality Bala Flower Granite Slab that is highly popular in the market. The offered product is widely praised for its perfect polish and finish. To cater to the diverse requirements and demands of our respected clients, we make the offered range of granites available in various sizes.